Do you have a tree that simply isn't doing it on its own? Despite your best efforts it won't grow straight, of if you are trying to train the branchor the tree as a whole in certain positions, it insists on doing what it wants to do. Or perhaps you have a tree that for one reason or another, has a trunk or branch that are in danger of falling and either killing the tree or falling on someone or something and causing even greater problems. 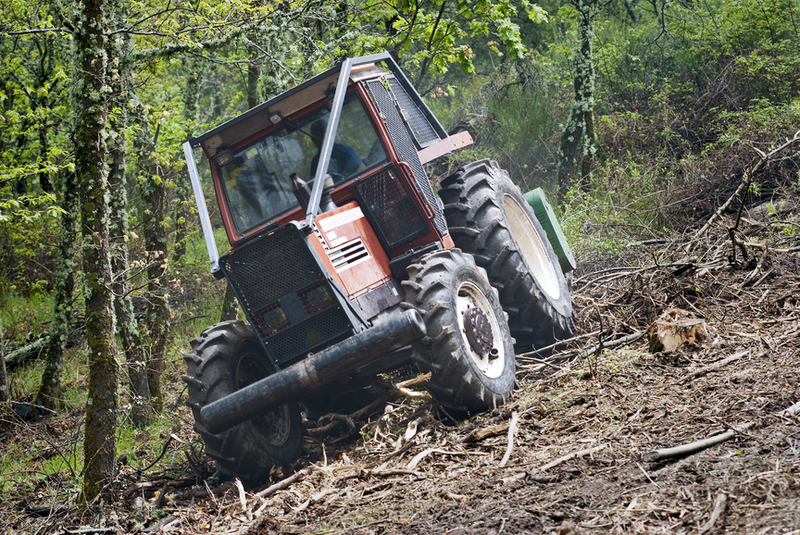 If this describes your situation, you need to call the tree care professionals atMishawaka Tree Service. AtMishawaka Tree Service, we know trees better than anyone else. After all, we're not just a bunch of people driving around in a truck loaded with tools looking around for a way to make a buck. 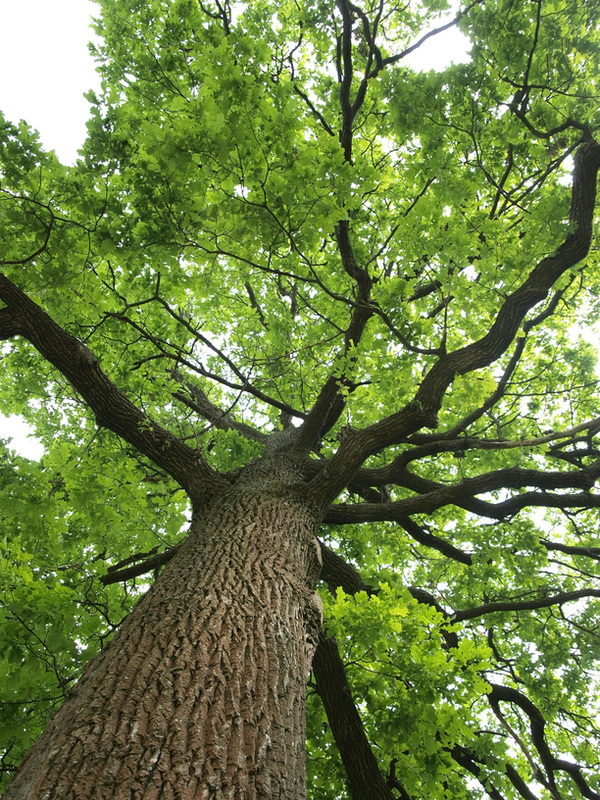 We're arborists, which means that we understand trees and specialize in making them healthy and long lasting, which includes tree cabling and bracing when trees need to be helped during their life cycle. Cabling and bracing are supplemental structural supports thatwill reduce the risk ofbreakage are weak branches and multiple stems. Cables are generally made of extra high strength steel and are attached to trees with bolts installed in the upper structure of a tree. They are used to minimize the movement of the supported branches, making them less likely to fail during storms or when they are otherwise weakened. Braces are rods that are installed through combinations of a weaker branchand multiple stems to give a more rigid support from the forces that can occur during weather or through age. 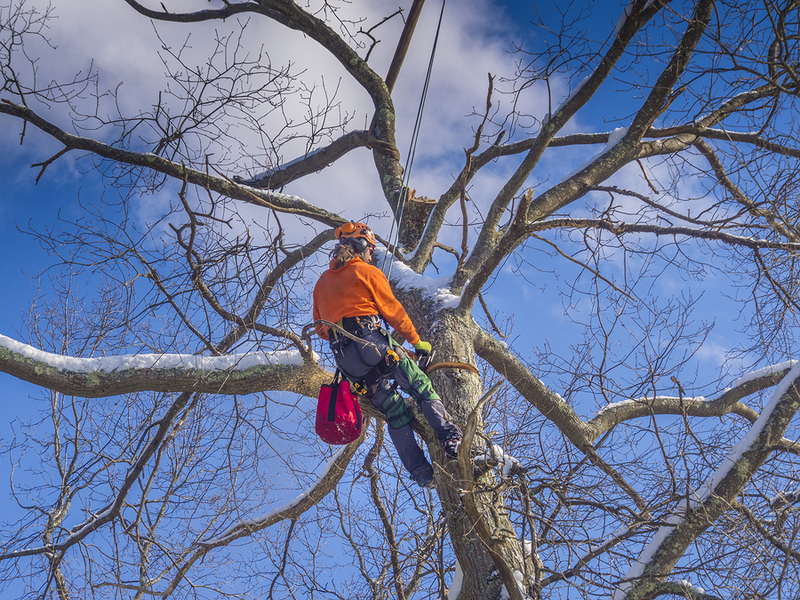 At Mishawaka Tree Service, we have developed cabling and bracing techniques and standards that are still used today. The supplemental structural support systems provided by tree cabling and bracing supplies should only be installed after a thorough inspection and analysis of thetree structure by our arborists. 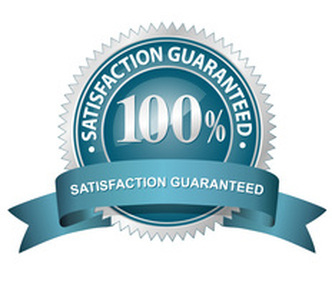 Materials and techniques must comply with industry standards and we always comply with those accepted standards and the materials they recommend. Admittedly, tree cabling can be unsightly, but when it comes to the long-term health and stability of your trees, it is a small price to pay. Further, in many cases, after a time of cabling and bracing, trees that have conformed to their intendedshape can often have their tree cabling equipment and tree cabling hardware removed. 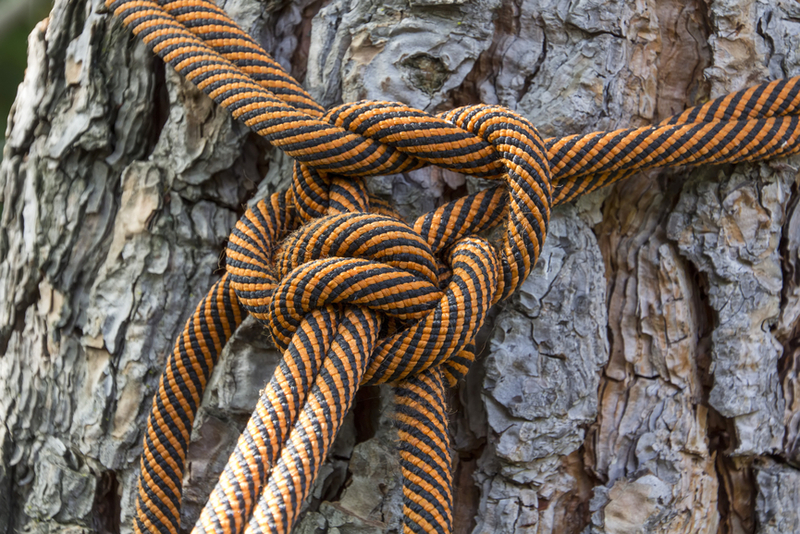 Tree cabling and bracing is a practical and proven method of preventing many types of events and contributing to the long-term health of a tree. It has to be professionally done and managed in order for the technique to have a positive effect. That's why atMishawaka Tree Service we want to be your tree care professionals. 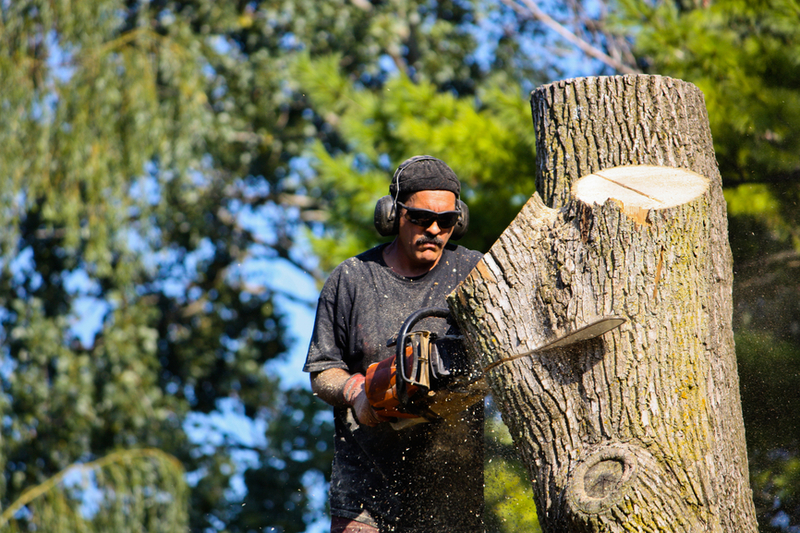 Nowhere will you have the level of professionalism that can be delivered when you deal with the folks atMishawaka Tree Service. Call us today to see whether tree cabling and bracing would work with your trees.